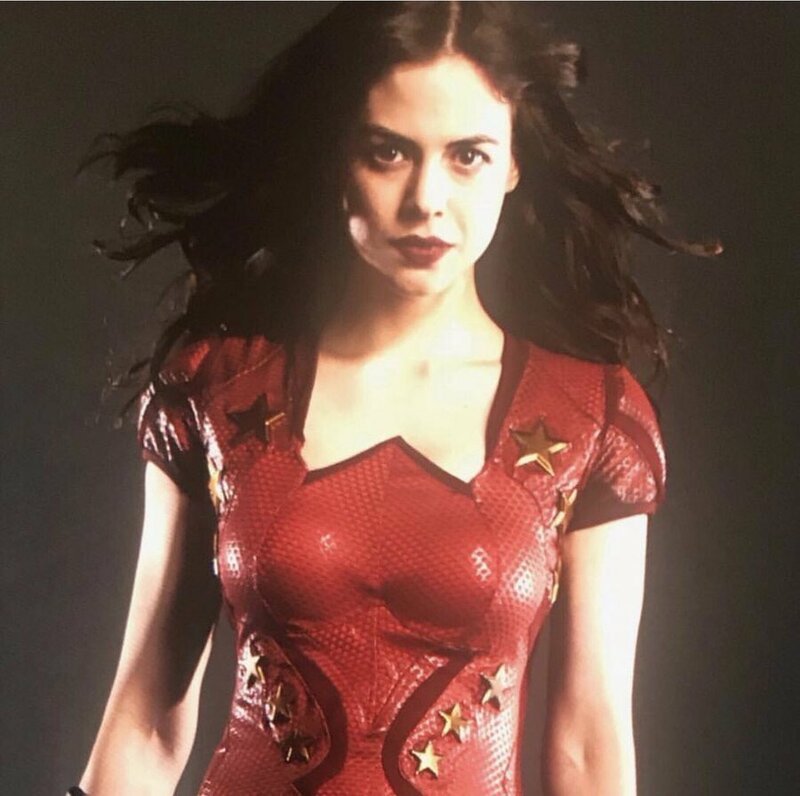 TITANS: Wonder Girl Costume Leaked! TITANS, on the DC Universe streaming channel, is actually a pretty good show. It’s a slow-burn, not always action packed. But it’s interesting, though it is very Robin-centric. And the outfit and attitude they gave Starfire was so out of character, fans were losing their minds. Her powers weren’t even comic book accurate. 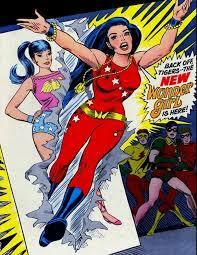 But in the last two episodes of Titans, we met Donna Troy, aka Wonder Girl. And though we saw her in action, we didn’t see her all suited up… until now. And while I’m not thrilled, if you look at what they had to work with, it’s not bad.